All My Faves presents the best sites, apps, and products of 2017. It’s a new year. 2018 should be another year of growth and advancement in the tech space, with numerous developments already underway. It will, of course, be tough to beat all the amazing products that launched or were discovered in 2017. 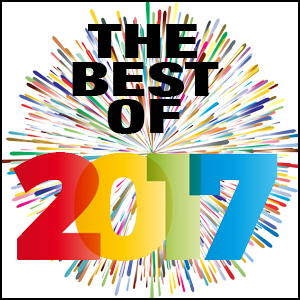 This list represents the best of 2017’s “Weekly Faves,” our weekly feature of the best 11 sites, apps, games, and products found on the web. Each week, we collect and present 11 products across a series of categories, including health/fitness, entertainment, interactive, and many more. The only requirement is that the site or app needs to truly impress us and provide some benefit to society, even if that benefit is pure entertainment. Below is a collection of the best such sites and apps that we discovered last year. We hope that you can enjoy using these products throughout 2018, and we look forward to providing you with more transformative sites and apps in the year(s) ahead. Companies such as 23andMe and Ancestry.com have altered individuals’ understandings of their own heritage and identity. With so many mixed breed dogs up for adoption at the shelter, it only makes sense that the same concept can be applied to our canine companions. 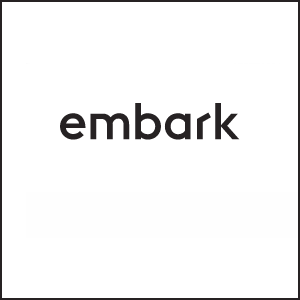 Embark is, essentially, 23andMe for dogs. Owners send in a DNA sample of their pup in order to receive detailed feedback on their breed, as well as genetic health issues and traits. If you own a mystery mutt and are curious about its background, Embark is a great way to find out more information about your pooch’s genetic makeup. If you own a purebred, Embark can also be useful for learning more about the breed’s genetic history and overall health. Embark has the potential to transform and elevate our understanding of our pets, and for that reason has earned a spot atop our Best of 2017 list. Neverthink solves an all-too-common “problem” of the streaming age: what to watch. For those who have spent way too much time browsing YouTube, Netflix, or your streaming platform of choice for something good to watch, Neverthink makes that difficult decision for you. 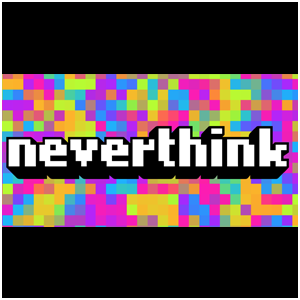 The site does have several different channels to choose from, but all of them contain quality content curated by the Neverthink team. All of the videos are hosted on YouTube, but they play in a continuous stream on Neverthink. It’s not necessarily a bad thing that, as of 2017, we’ve gotten to the place where there’s too much content to choose from. But that’s the reality that we live in, and we should all appreciate that Neverthink can guide us along the right path to finding something to watch. The FinTech space is filled with apps and products that claim to help with your financial life but seem like convoluted ways to rip you off. Finimize is the rare financial advisor that only exists to help. It’s a daily email newsletter that explains financial news in a language that can be understood even by those with a low level of financial literacy. The company also launched FinimizeMyLife, a free financial guidance tool, last year to help users get a better sense of their financial plans and future. The company is geared toward the younger generation, which as of 2017 is starting to reach the age where they need to worry more carefully about financial security. That’s why Finimize is one of our top products of 2017, and it’s worth signing up for their newsletter in 2018 and beyond. EdTech has made significant advances in the past several years. Technology is increasingly incorporated in the school environment, and teachers are becoming savvier and savvier at integrating technology into their lesson plans. Still, if kids are anything like I was back in the day, those lesson plans don’t exactly cover the subjects that interest them. 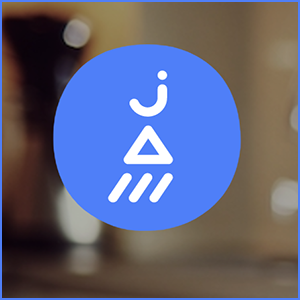 Jam offers online courses for kids that should actually inspire them to learn on their own. With titles like “Drawing Bootcamp,” “Build Anything With Lego,” and “Host A Minecraft Video Show,” Jam is bound to be more exciting than the average classroom. It’s 2018 now, and it’s time we start getting kids interested in what they’re really passionate about. Jam is a great start for that. In 2017, our doctors became robots. Well, not exactly. But we did get a new A.I. health assistant. It’s called Your.MD, and it could significantly alter the way health services are provided in the future. The app is basically like an interactive version of WebMD. 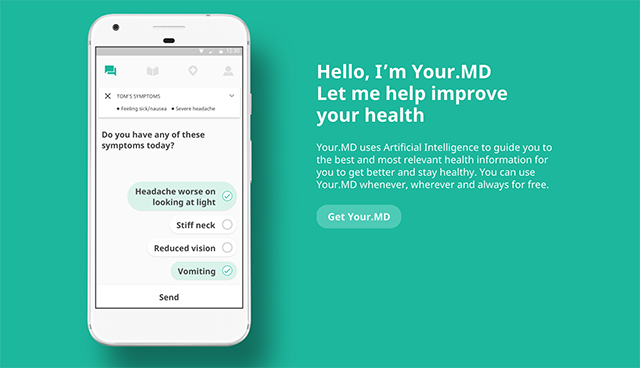 You enter your symptoms as well as personalized information about yourself, and the app returns a list of possible illnesses or ailments, as well as some medical advice. Much like WebMD, Your.MD is not a replacement for an actual doctor (yet, at least). 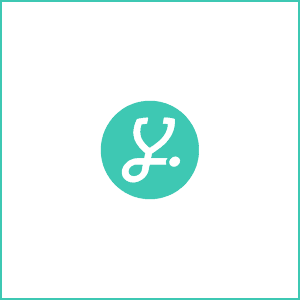 But it does provide a helpful way of checking your symptoms, and is smarter and more uniquely tailored to you than a simple search engine. In 2018, no one should have to pay for expensive graphic design software ever again. Crello has made graphic design simple and easy to use. 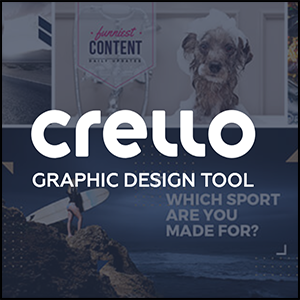 If you want to make a poster, banner, social media image, email header, or anything else, Crello is an easy tool to get the job done. Crello comes with built-in templates, design formats, and free photos and vectors to work with. It’s intuitive and helpful for any type of design project. There’s not much else to say, except that Crello is easy to use and incredibly worthwhile. Use it. 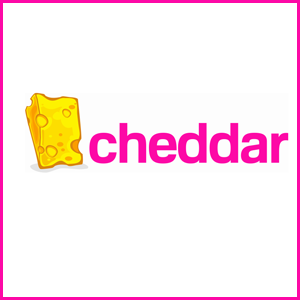 Cheddar, like Neverthink, solves the “what to watch online problem.” Rather than having to choose from a set of videos, Cheddar displays a constant stream. 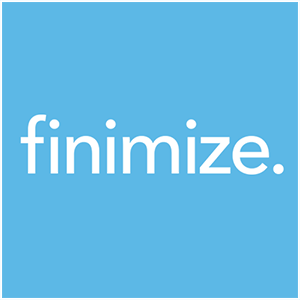 Like Finimize, it offers financial news for the internet generation. It also describes itself as “the leading post-cable network,” because it operates almost exactly like a normal TV station, except for the fact that it’s exclusively broadcast online. 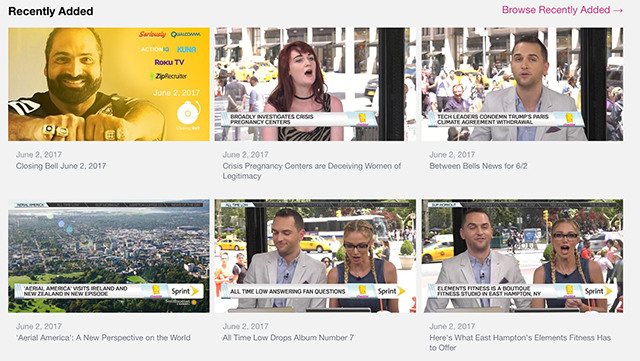 Unlike most online shows, Cheddar really feels like a news network. It’s like a millennial version of Fox Business or Bloomberg, broadcasting from Wall Street and profiling startups, companies, and everything related to financial news. In 2018, look out for TV to continue to evolve. In the meantime, watch Cheddar and realize how far the medium has already come. 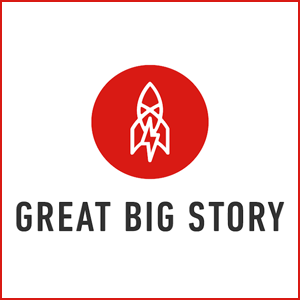 While Cheddar is the online equivalent of a financial news network, Great Big Story produces cinematic short films and documentaries. The videos on the site are all short, but each of them are informative and interesting. 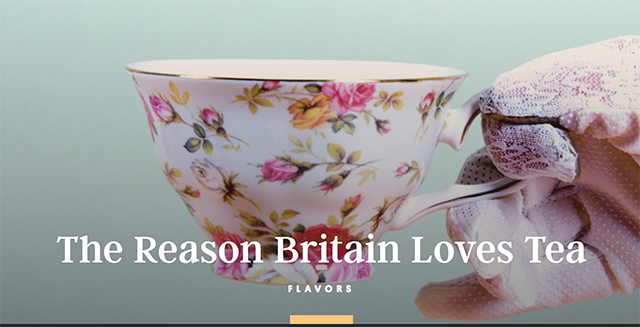 Great Big Story is updated daily with clips such as “The Reason Britain Loves Tea” and “L.A.’s Best Indian Food Is In This Gas Station.” Each of the videos reveals something unique about a specific place within our world. In 2017, the world became increasingly interconnected. With Great Big Story, we can learn more about our worldly neighbors through beautiful cinematic videos. 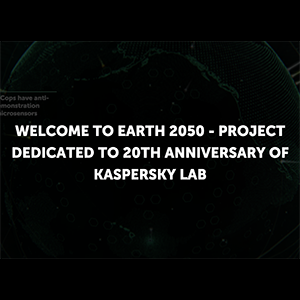 Earth 2050 is a project dedicated to Kapersky Lab, which celebrated its 20th anniversary in 2017. 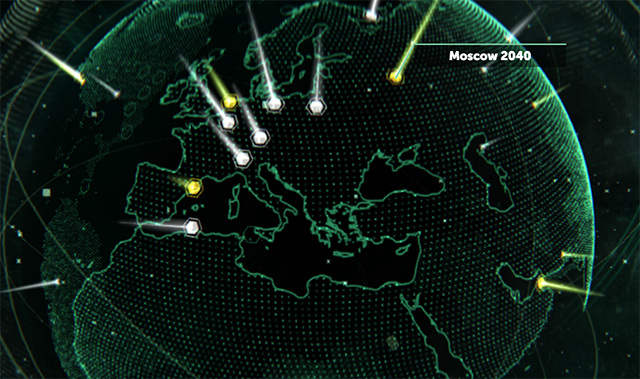 But the site is much more than an ad for the Russian cybersecurity company. It’s a vision of the world in the year 2050, as imagined by a group of futurists and Kapersky Lab experts. Browse Earth 2050 for bold predictions about the future of humanity, like “Fashionable Clothes Hacking” and “Gold-bearing Algae.” Agree or disagree with each prediction, and realize that Earth 2050 will be here sooner than we all think. The All My Faves flash game of the year is The Kings League: Odyssey, a game developed by Kurechii Studio. It’s long and involved, with complex elements not found in the typical flash game. The premise is that you’re leading a squadron of medieval fighters, and you must train and recruit them as well as fight. 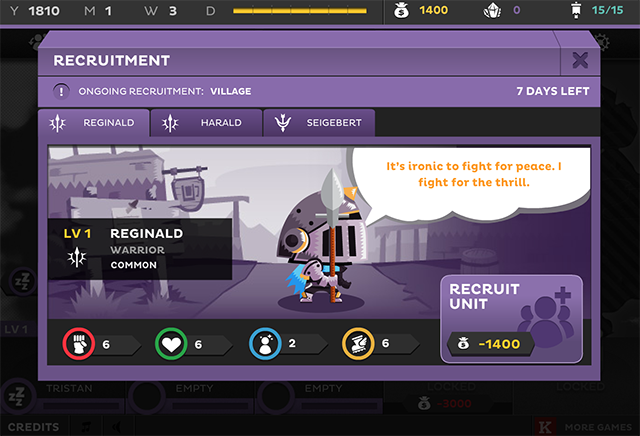 The game moves at a slow pace, with “days” passing in between matches so you can train and upgrade your soldiers. 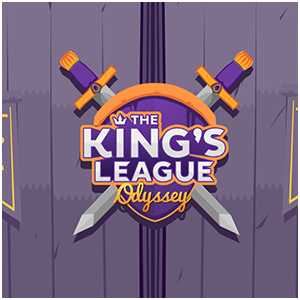 If you’ve got time to waste or need a break in 2018, The Kings League: Odyssey is the game for you. Have you ever wanted to design a city’s metro system? Mini Metro is the mobile game for you. Did you answer that question with “no, why would I ever want to design a city’s metro system? That doesn’t sound fun at all.”? Then you’re wrong, and Mini Metro is still the game for you. 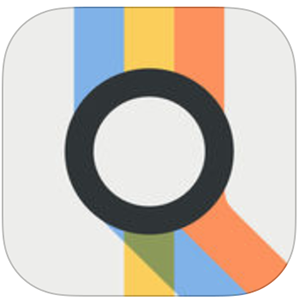 It’s a beautifully-designed mobile app in which the premise is, yes to design a working metro system. It’s almost like a mobile version of Roller Coaster Tycoon, where you have to do some imaginary industrial engineering in order to keep the city moving. 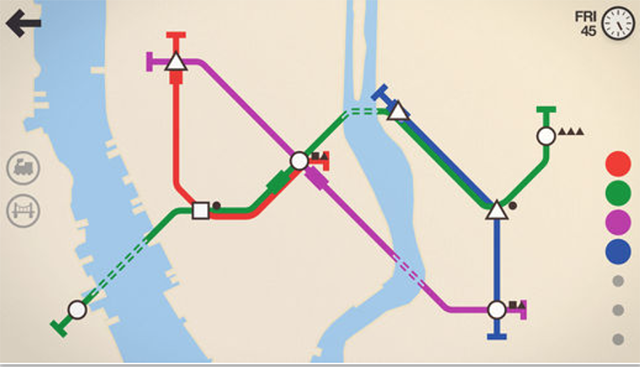 If you’ve been to a major city like London, Paris, New York, or Cairo and want to redesign their public transportation system, Mini Metro will be a delight. If you just want to play a cool game in 2018, Mini Metro is definitely worth the download.